Thank you! We raised $678 for Dessert Bowls! The Marae needs your help to buy Dessert Bowls! Fundraising goal: We need funding for 140 dessert bowls by the end of July! 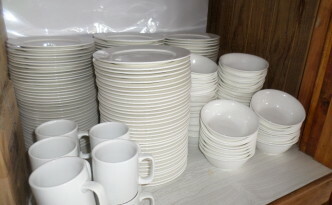 Te Rawhiti Marae needs your help to restock the marae dish cupboard with white dessert bowls, as we only have 60 right now. We need 200! Marae Working Bee – Come Get Involved! We have had a Special AGM election of Trustees on October 16, 2011. There are new Trustees. 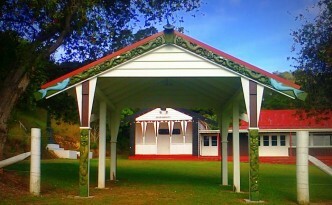 The hau kainga decided that after they had to clean out the rats, that changes were needed at the Marae. They had left its care to the Trustees most of whom did not attend meetings or did not live in Rawhiti. Only Rahema Hook lived there for the last few months. This had come about because of the few people who wanted to be Trustees. 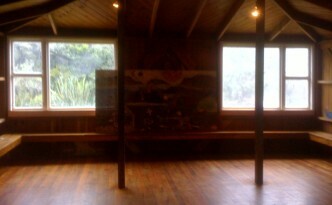 The cleaning of the Marae was haphazard dependent on the Hook whanau or whanau who used the Marae. This Feasibility Report discusses proposed developments for Te Rawhiti Marae. 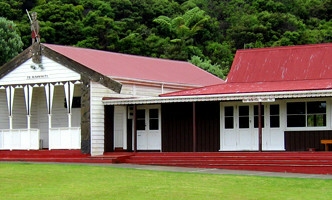 The need for the renovation and extension of the Marae has been discussed for the last 18 years. 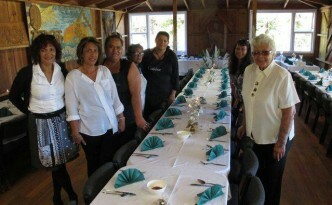 The facilities do not cater for the larger numbers who already attend varied events at the Marae. The upgrade is long overdue. Fundraising to provide these extensions is vital. Our 2011 Fundraising Campaign – Our plans are ready to set in motion, but we need your help to get going. 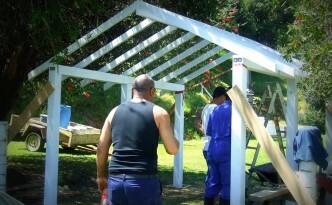 Help us build a Marae to be proud of! 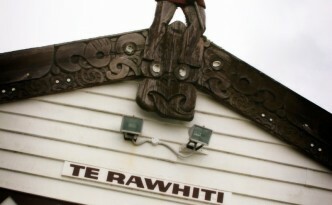 In 2002, the Te Rawhiti Marae Development Committee was formed as a driver to carry out the above project. It is a sub-Committee of the Marae Trust. 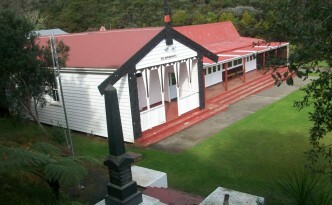 It has its own Bank account and its main function is to raise funds for renovating and expanding the Marae. 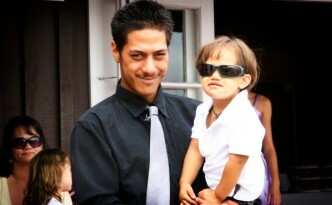 It also is responsible for providing plans for the marae’s development.